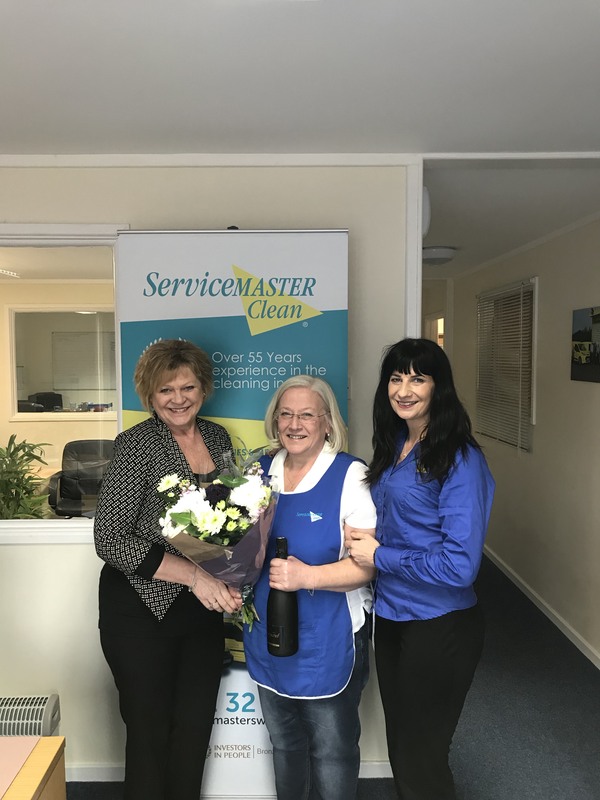 Today our lovely member of staff Hannah celebrates 10 years of service working for ServiceMaster Clean, Swansea & South West Wales. Hannah joined ServiceMaster in February 2007 and has worked on a number of commercial premises throughout the Neath and Port Talbot. She continues to service multiple sites across the region to this day. Hannah has also assisted with a number of supervisory roles and duties during this time and remains one of the most trusted and reliable members of staff.